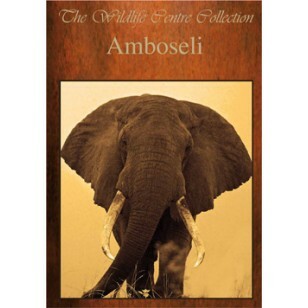 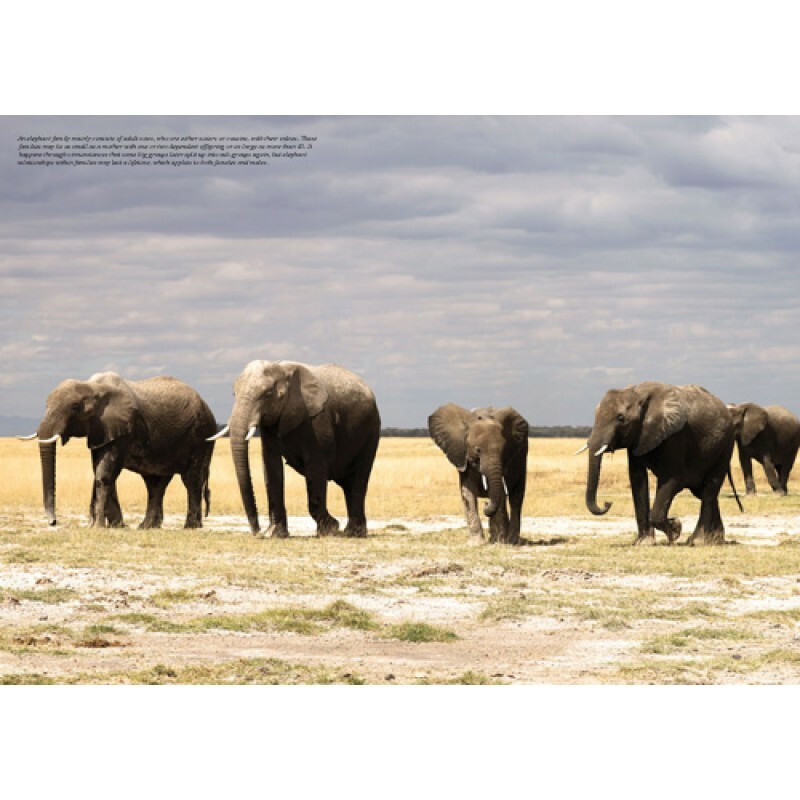 Photobook Amboseli National Park in Kenya, famous for their elephants. 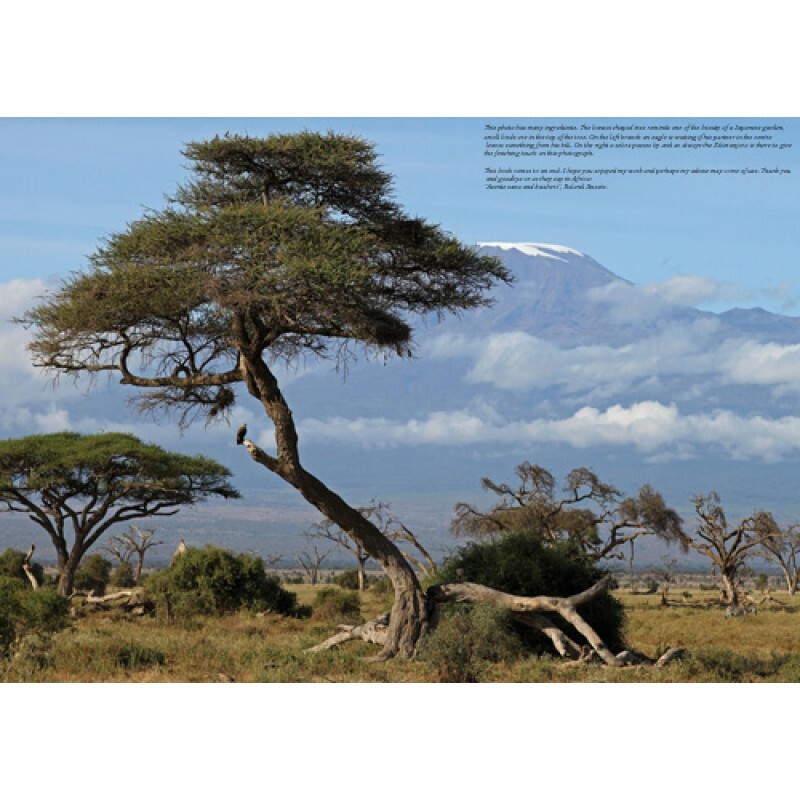 All photographs are made in Amboseli National Park in Kenya. 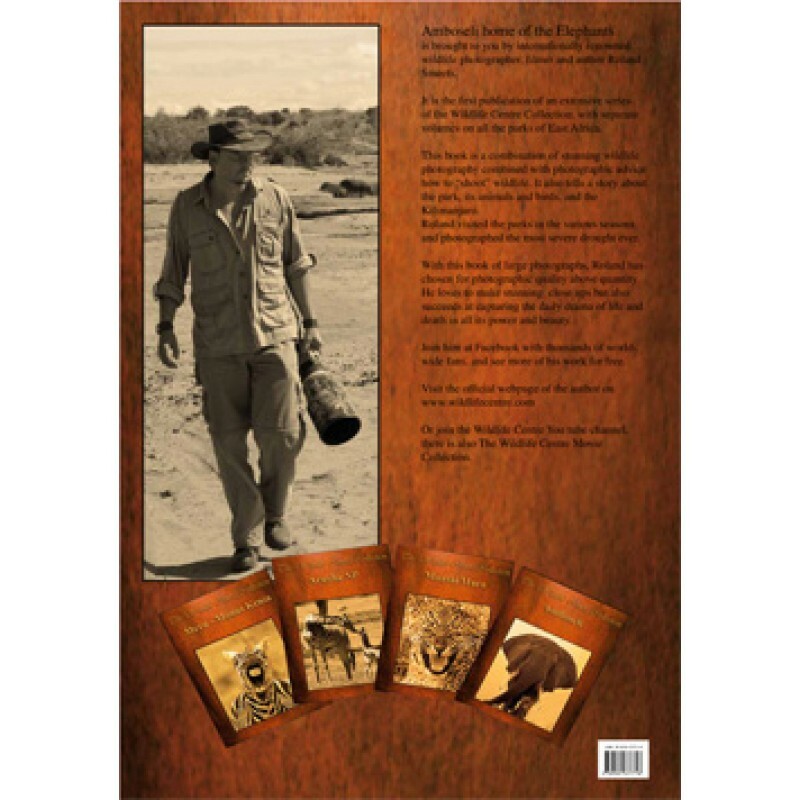 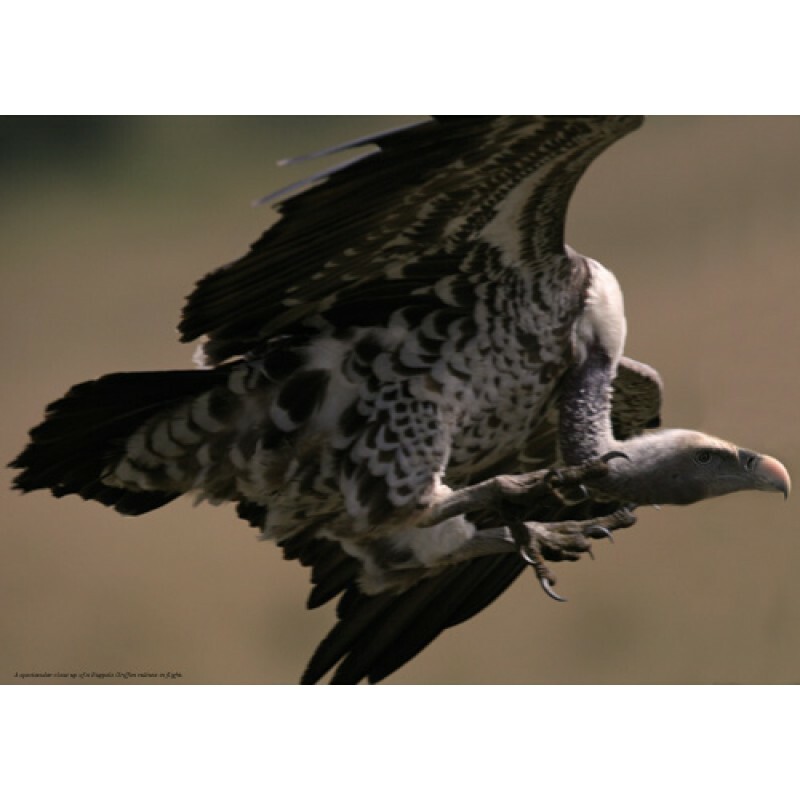 133 Pages with stunning 34 x 48 cm photographs of animals and birds. 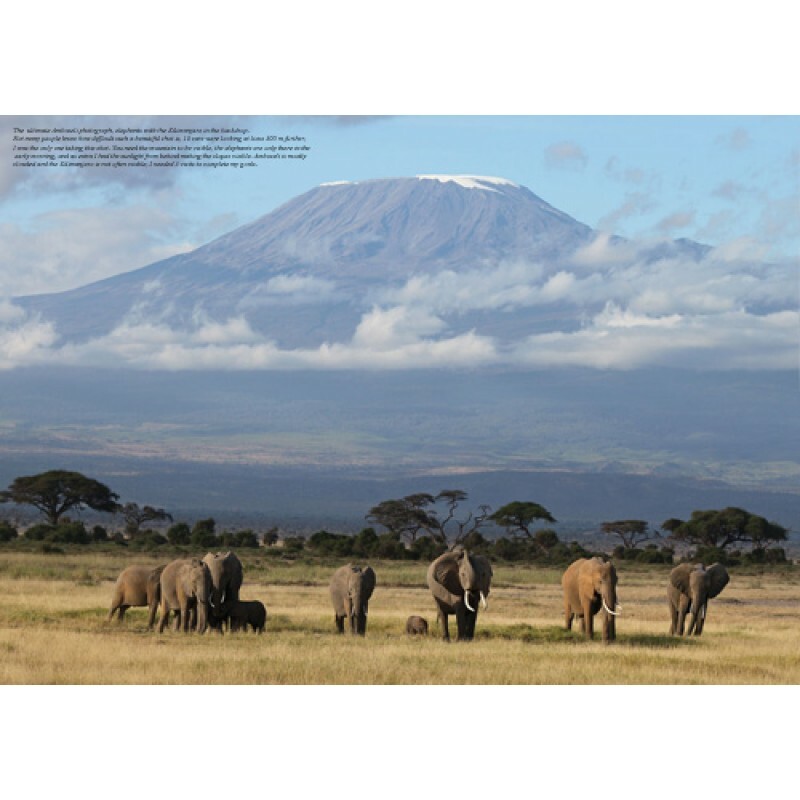 Also a story of Amboseli and some simple photographic tips.